There comes a point in every child’s life when they realize where meat comes from. Those chicken nuggets suddenly take on a different meaning to some particularly empathetic youngsters. 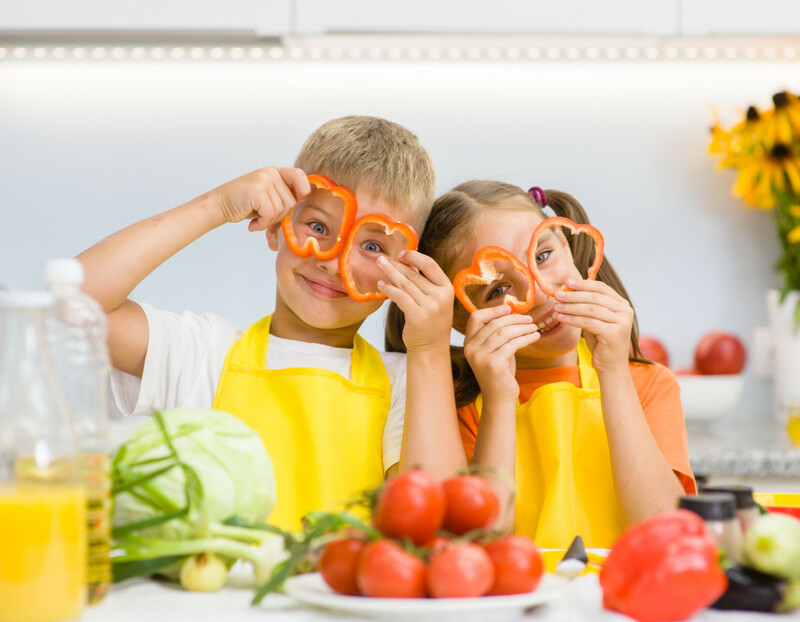 If your child chooses to start eating a vegetarian diet, you can still be supportive of their lifestyle choice while ensuring they eat a balanced diet. Here are some things to keep in mind when your child goes vegetarian. Establish what they wish to cut out of their diet. Vegetarianism is different for many people, depending on their reasons for following that diet. Make sure you know what your child wants to cut out of their diet: Chicken, beef and pork are standard, but do they also want to cut out fish? What about dairy and eggs? If your child decides to cut out all of those things and be vegan, you will likely need to seek the advice of your pediatrician to ensure they get all the nutrients they need from plant-based sources. Be aware of possible deficiencies. Without animal products, vegetarians and vegans can be more prone to anemia, iron deficiency, and B-12 deficiency. Combat this by making sure your child gets a plentiful amount of dark leafy greens and legumes. Keep in mind that iron is absorbed easier in the body when supported by vitamin C, so encouraging them to eat citrus fruits is important. Pack in the protein and calories. Your child needs protein and calories to grow, so if they snack on empty carbs all day, they may feel full, but their bodies are not getting what they need. Protein from nuts, beans, cheese and some vegetables help them stay full. This entry was posted in Child Safety and Prevention, Family Health and Genetics, Healthy Habits. Bookmark the permalink. You also need to be mindful that they could consume soy based products such as tofu or asparagus to obtain the much needed protein in their diets. Vegetarians and Vegans don’t have to be deficient in anything if you balance their diets properly. Excellent diet! Some kids do not like vegetables but I think mines will enjoy this!